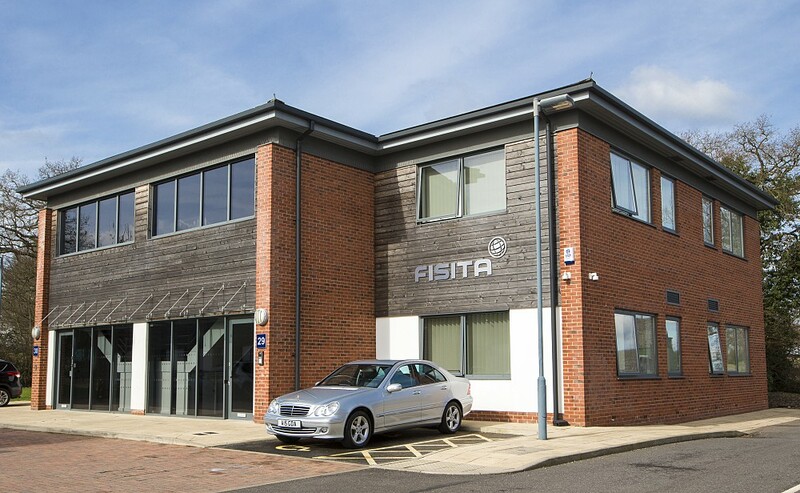 FISITA HQ is based in Stansted, Essex, UK. We offer staff a professional working environment, with competitive salaries and benefits and the opportunity to work in an international capacity. The FISITA (UK) Ltd Board has approved the creation of one additional non-executive board position aligned with expertise in human resources. For an informal discussion regarding your interest or nomination of a colleague for this opportunity please email FISITA (UK) Ltd Chief Executive, Chris Mason. To apply for the role (with cover letter and CV) or to arrange an informal discussion, please email Patrick Carpenter.